According to a survey of 1,400 members of the millionaire dating app Luxy, rich single men seem to prefer the Apple Watch while the ladies are more attracted towards the good old Rolex, Cult Of Mac reports. The survey reveals that 72% of men prefer an Apple Watch while 80% of women said they would rather date a man with a Rolex, one of the reigning symbols of wealth and status. The study adds that wearing the 18-karat rose gold Apple Watch edition made little difference to the opinion, with 43% of the women still preferring the Rolex. Those who haven’t heard of Luxy, it’s a dating app which was founded in 2014 and claims that it is used by CEOs, professional athletes, doctors, lawyers, investors and others with an annual income above $200,000. 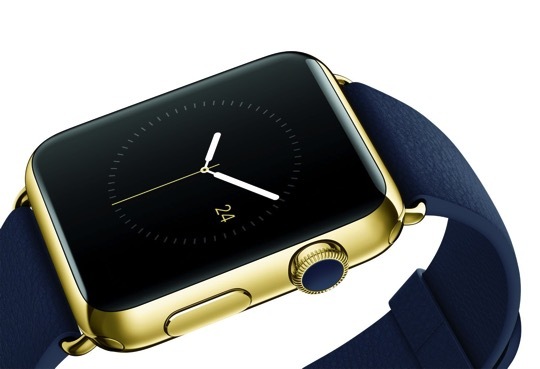 Would you prefer a Rolex over the gold Apple Watch?